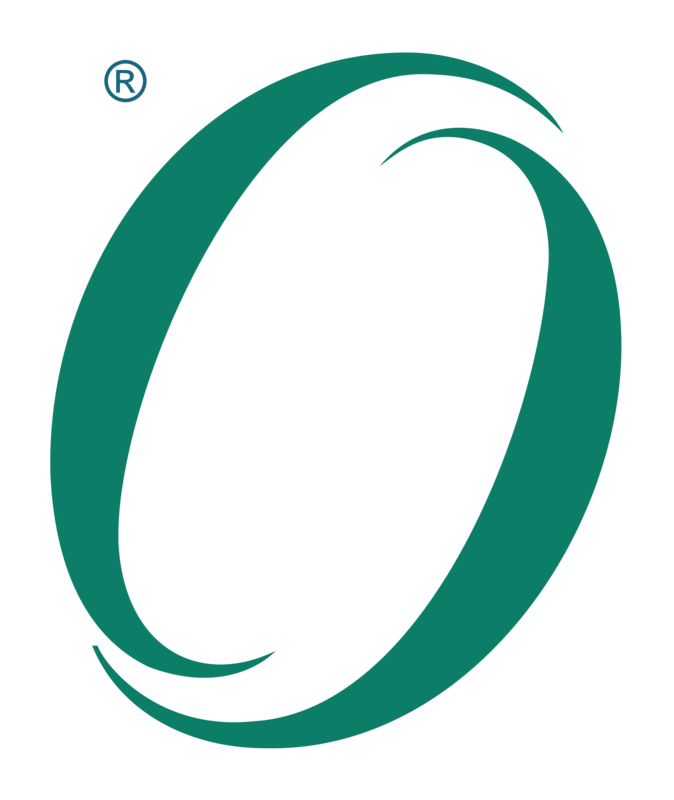 This Technical Corrigendum contains a detailed list of corrections to The Open Group Standard for Service-Oriented Architecture Ontology (C104). This Technical Corrigendum contains a detailed list of corrections to The Open Group Standard for Service-Oriented Architecture Ontology. It has been developed and approved through The Open Group Company Review process. The corrections have been merged into Version 2.0 of this standard (see Document No. C144).